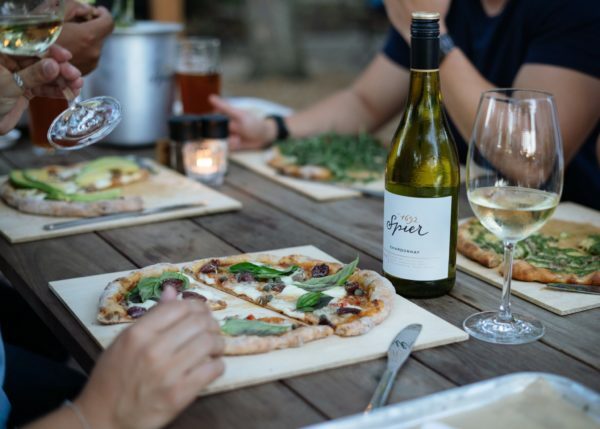 Take the family for a movie at the Root 44 Pop Up Cinema, grab some piping hot comfort food at Vada’s or soak in some sundowners at Hidden Valley Wines. Music fans can catch over 40 international and local jazz artists at the largest music event in sub-Saharan Africa, or take it easy and indulge in some Afro Pop and Tapas on a lazy Sunday afternoon with the Stone Jets. 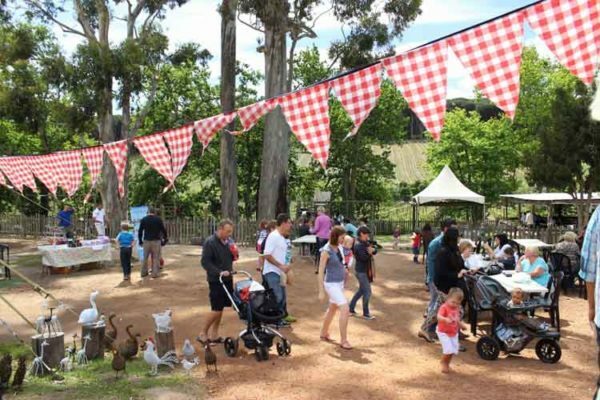 Take a tour of our bumper edition of things to do as the Winelands come alive with events and activities this weekend. Over 40 international and local jazz artists perform over a 2 day period in the Mother City. Affectionately referred to as “Africa’s Grandest Gathering” the Cape Town International Jazz Festival, is in fact the largest music event in sub-Saharan Africa. This proudly South African produced event is hosted at the Cape Town International Convention Centre (CTICC) in downtown, Cape Town each year. 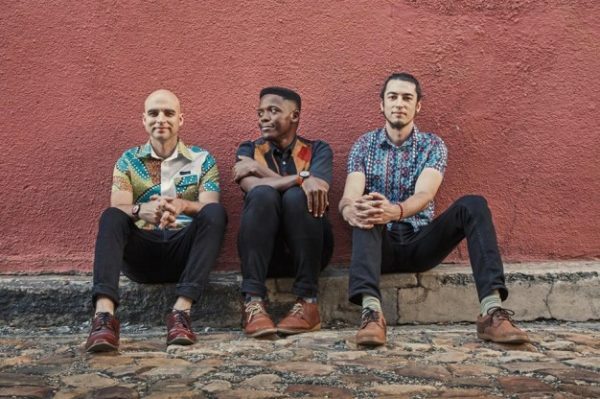 Cape Town’s Stone Jets, made up of Manfred Klose on guitars, Eduan Joubert on drums and Given Nkanyane on vocals and bass – creates toe-tapping music, wrapped in soul and traditional elements. Formed in 2013, songs from the trio’s first two EP’s have been featured on national television and playlisted on commercial, campus and community radio stations across the country. 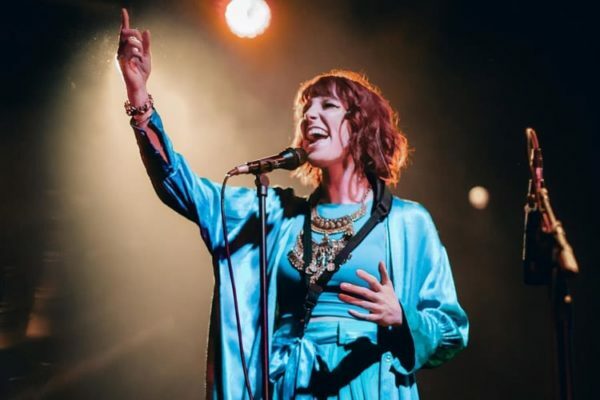 They have played all of SA’s major festivals and continue to grow their fan base wherever they share their sound. R80 gives you entry and 3 delicious tapas. Be sure to book your tickets in advance. 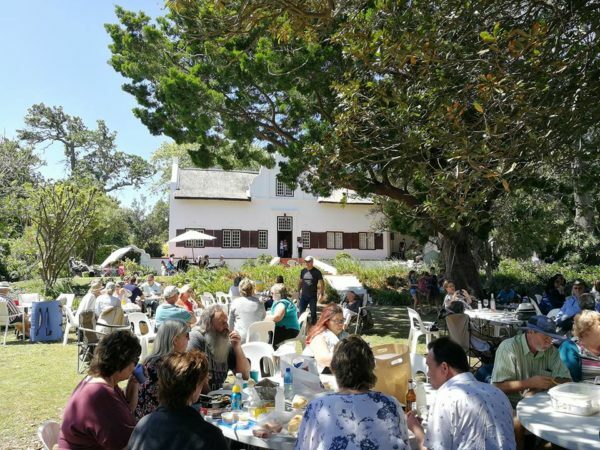 Join the lovely Marianne Wine Estate for beautiful music, views and wine! 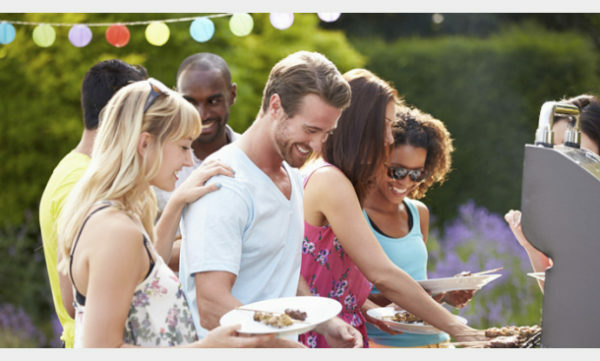 Smoked Pulled Pork Rolls & Various Burgers available from the Garden Kitchen, An outdoor bar & dancefloor creates a summer of fun, food, & great music. 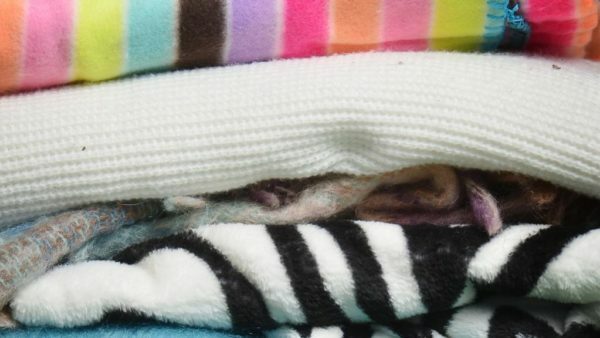 The Lubbe Foundation have started the blanket drive in the wake of the winter in the Helderberg to be distributed at the end of May 2019 to the elderly and the handicapped. Donations can either be made at 2 Plein Street, Somerset West or Altena Cash Store, Altena Road, Strand or Sunset Beach Cafe, Hiberian Towers, Beach Road Strand. Cash donations can also be made at locations or via their website. The Family Pop Up Cinema at Root44 Market: Fun, laughter, bonding and family time at The Popcorn Club – Pop Up Cinema. Venue: Root 44 Market Stellenbosch. Audacia, Root 44. All ages Welcome. Drinks, Food and Snack will be on sale – No outside food and Drink Permitted. Bring your Blankets for comfort. Kids Area will be available with minders. The bar will be open for adult beverages. Hidden Valley Wines, situated on the slopes of the Helderberg Mountains, offers a wine, dine & art experience of exceptional quality. Join them for sundowners every Friday until the end of March 2019, from 17:30 to 19:30. 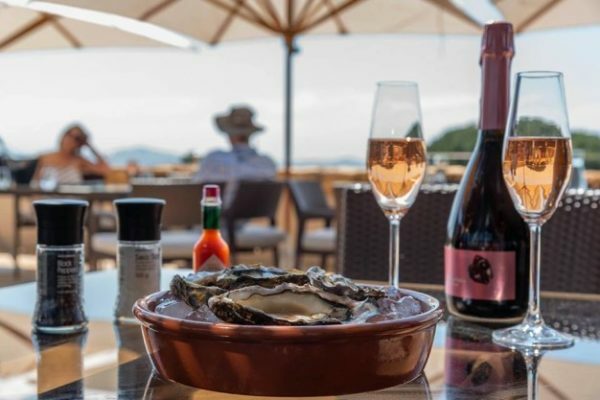 Sit back and enjoy a glass of Hidden Valley Brut or Brut Rosé, perfectly paired with 6 oysters, while watching the sun set over Table Mountain. Cost: R165 per person. Advance booking is essential: winetasting@hiddenvalleywines.co.za or call 021 880 2646. Take up the Kolsvlei MTB 100km Challenge or joins us for a fun-filled day with the family competing in one of the shorter distances at the Kolsvlei Trail Park just outside of Piketberg. 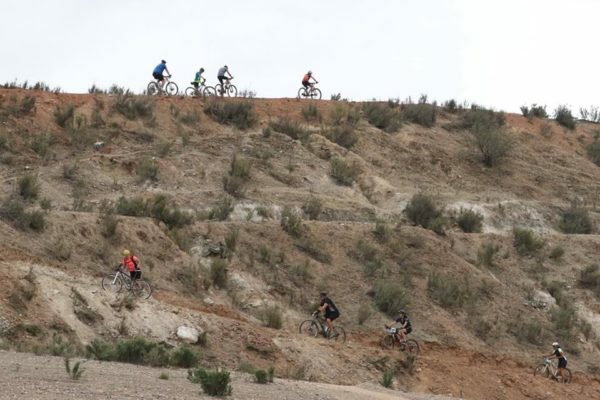 You will be challenged to complete 4 gruelling laps around the Kolsvlei Trails that will span over 100 kilometres with a total elevation profile of 1550m in the 100km MTB Extreme Challange!